Oh, Where Oh Where Will LeBron James Go? 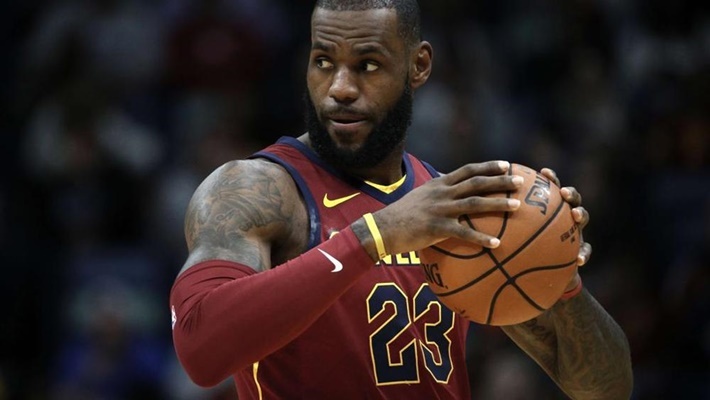 When the NBA Finals came to a merciful end last Friday night, the only thing ever in doubt had people on the edge of their seats. Who would be the MVP? Social media was in a minor uproar when Kevin Durant got the nod over Steph Curry, but Durant did have a good series. But as interesting as the Curry-Durant MVP debate could have been, attention quickly turned elsewhere. 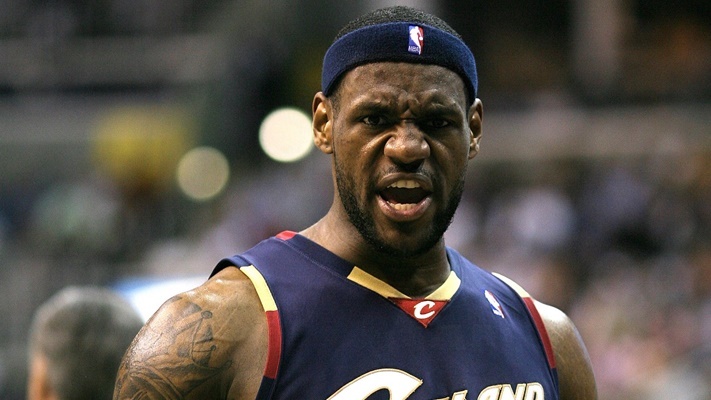 What in the world is LeBron James going to do now? Is he going to stay in Cleveland? Or will he take his considerable skills to Houston, San Antonio, Los Angeles, Philadelphia, or somewhere else? What is really interesting about the eventual decision this time around, is that we all hope he does go somewhere else. He did what he set out to do when he decided to go back (win a championship). But now we need him to do something else. Find a team that can beat Golden State. The Cavaliers front office has shown a willingness to do what it can to create a supporting cast that can help James win a title. But they need someone other than James; they need a second superstar. Kyrie Irving did fit the bill, but he got tired of playing with James. With their current salary cap situation, the Cavs probably can’t afford to go after someone else. So, if James wants to win another title, he will more than likely need to leave town– again. “The one thing that I’ve always done is considered, obviously, my family,” James said. “Understanding especially where my boys are at this point in their age. They were a lot younger the last time I made a decision like this four years ago. I’ve got a teenage boy, a preteen and a little girl that wasn’t around as well. It’s probably safe to say the Warriors, Clippers, Heat, and Celtics can be crossed off the list. Golden State is already the best with the roster they have. To acquire James would probably mean getting rid of Klay Thompson and Draymond Green (which would be insane). Boston already has a contending team; it just needs to get healthy. Neither the Clippers or Heat have rosters that could compete for a title, even with James. The Lakers have been the odds-on favorite for most of the season; mostly because they have the cap space for two superstars. With Paul George expected to go to Los Angeles, James would be the second superstar. With the core of young, raw talent already on the roster, the Lakers would be competitive next season. But would probably be another year from being a title contender. As hard as Philadelphia has worked to get the team they have, you have to wonder why they’d be willing to take pieces away. They proved they could be competitive as they are. Why not give their current roster a chance to grow before breaking it up? Houston took the Warriors to seven and may have beaten them had Chris Paul not been lost. The Rockets would probably have to say goodbye to Chris Paul, Trent Ariza, and Clint Capella if they acquired James, though. Would James Harden and LeBron James be enough for Houston to remain in contention? San Antonio could be an interesting choice. Last season, the Spurs were a playoff team without Leonard. But that’s because Gregg Popovich was able to turn a roster full of support players into a decent team. James has expressed his admiration of Popovich in the past. Rumor has it that Kawhi Leonard and the Spurs are fine. So, James would be teaming up with one of the best defensive players in the game and with an excellent supporting cast in place. If you don’t mind a little risk, take the Spurs. San Antonio has the one roster that can give James the supporting cast he wants and the coach that can make it work. Los Angeles is too young and raw. Houston will have to give up too much to get him as would the 76ers.